Energy poverty, one of the major challenges facing the global energy system, has drawn wide attention from the international community and academia. As the largest developing country in the world, China faces a number of challenges in understanding and resolving the problem of energy poverty. 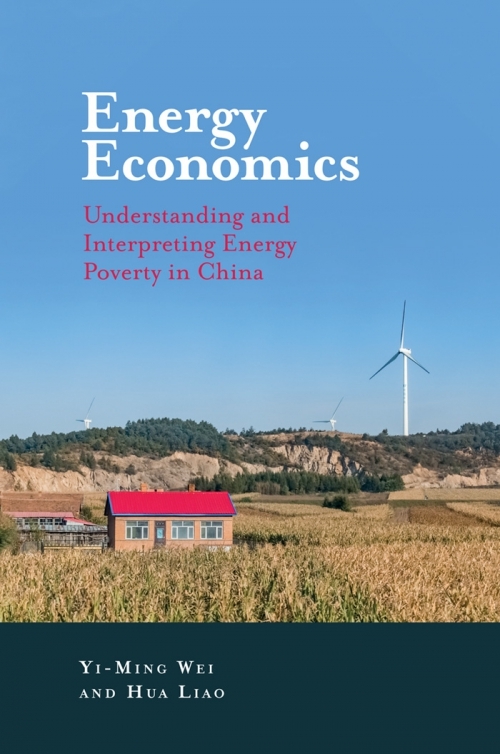 Energy Economics: Understanding and Interpreting Energy Poverty in China presents a succinct overview of research on China’s Energy Poverty as studied by the Center for Energy & Environmental Policy Research (CEEP), Beijing Institute of Technology (BIT). 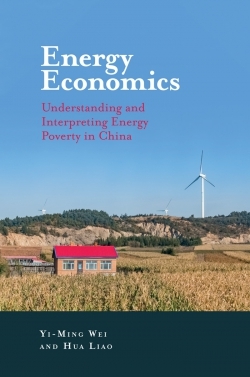 Based on the analytical framework of energy economics, the book summarizes and refines international energy assessment methods, builds China’s energy poverty measurement and comprehensive evaluation criteria, and evaluates China’s energy poverty from the perspective of time and space. It goes on to analyze the impact of solid fuel use on urban and rural residents’ health, and review the relationship between energy poverty and economic development, clean energy development and energy poverty, as well as climate change and energy availability. Finally, it summarizes policies and actions to eliminate energy poverty. This book will provide essential scientific support for researchers and policy makers dealing with energy poverty. Professor Yi-Ming Wei, Ph.D. is the Dean of the School of Management and Economics, Beijing Institute of Technology (BIT), China. He is the Founding Director of the Center for Energy and Environmental Policy Research at BIT and Beijing Key Laboratory of Energy Economics and Environmental Management. Yi-Ming Wei has more than 25 years of experience in the energy industry, including academia, research, consulting. He has performed over 40 research projects for various China governmental agencies including NDRC, MOST, etc., and such international organizations as the World Bank, EU-FP7. He published 20 books and over 300 papers in peer review Journals including Nature-Climate Change and Climatic Change. Professor Hua Liao, Ph.D. is professor and Deputy Director of Center for Energy and Environmental Policy Research (CEEP) at Beijing Institute of Technology (BIT), China. He was award the Changjiang Young Scholar by the Ministry of Education of China. He is Vice President of Chinese Society of Energy Economics and Management. He has been the principal investigator of over 10 energy economics and climate policy research projects granted by the National Natural Science Foundation of China (NSFC) and other ministries of China. He has published over 70 articles in peer-reviewed journals and is one of the co-authors of China Energy Report (various volumes) and Energy Economics: Energy Efficiency in China. He has served several journals as editorial member or guest editor.